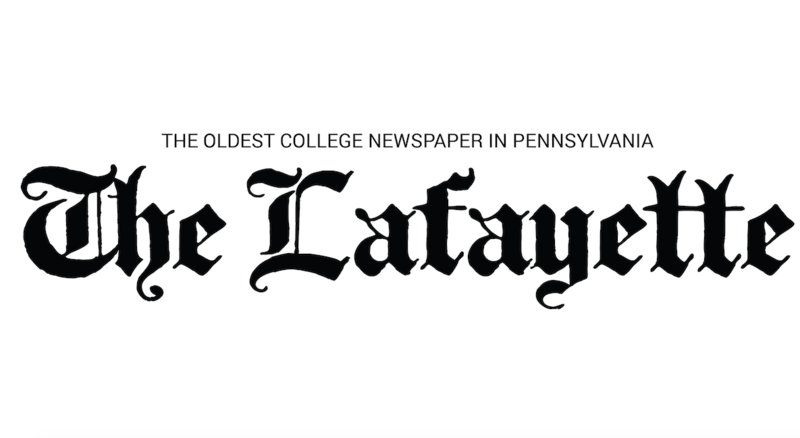 The Leopards’ winning streak came to an end as they met the Drexel Dragons on the court in Philadelphia on Dec. 1 in a 52-37 loss. Lafayette came out strong in the first quarter with a five point lead, but their energy dwindled away in the middle quarters of the game. The Dragons finished the first half with a nine point lead and kept their momentum into the second half, making it difficult for Lafayette to resurge with a comeback. The Leopards had a hard time moving the ball around on offense and attacking Drexel’s zone. “We struggled with making adjustments with our offense when they switched their defense a few times, and that obviously led to our struggles with scoring,” freshman forward Natalie Kucowski said. Lafayette led the game in shots and rebounds, but was unable to outscore their opponent. The Leopards held the Dragons to just 52 points, showing the strength of their defense. 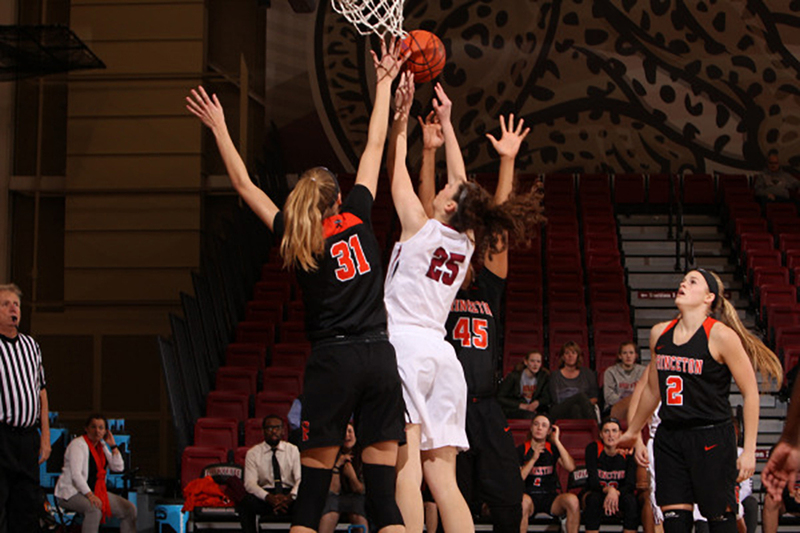 Kucowski, who was named Patriot League Rookie of the Week for the second time this season, and Freeland tied for leading point scorers for the Leopards, with seven points each. Despite their loss, the team is already having a stronger start than the 2016-2017 season, with a new coaching staff and freshman class joining the more experienced members of the team.